The origin of orbital order has been debated for decades. Two mechanism have been proposed, the purely electronic super-exchange interaction of Kugel and Khomskii and the classical (perhaps Coulomb enhanced) Jahn-Teller coupling. We have solved this problem by developing a new approach which we combined with LDA+DMFT. In a series of papers we have shown that, in the text-book examples of orbitally ordered materials, KCuF3 and LaMnO3, (i) the Kugel-Khomskii mechanism yields large orbital-ordering temperature but (ii) unfortunately too low to explain the existence of orbital order in real materials at very high temperature. To explain the latter, a static crystal-field, as the one due to the Jahn-Teller effect, is necessary. We have explained the nature of the metal-insulator transition in Ca2-xSrxRuO4. We have shown that the L-Pbca --> S-Pbca structural change plays a key role. We have shown that, contrarily to what has been suggested, the spin-orbit interaction is not crucial. We have shown that Coulomb-enhanced spin-orbit and low-symmetry Coulomb terms are instead both essential to explain the Fermi surface of Sr2RuO4. 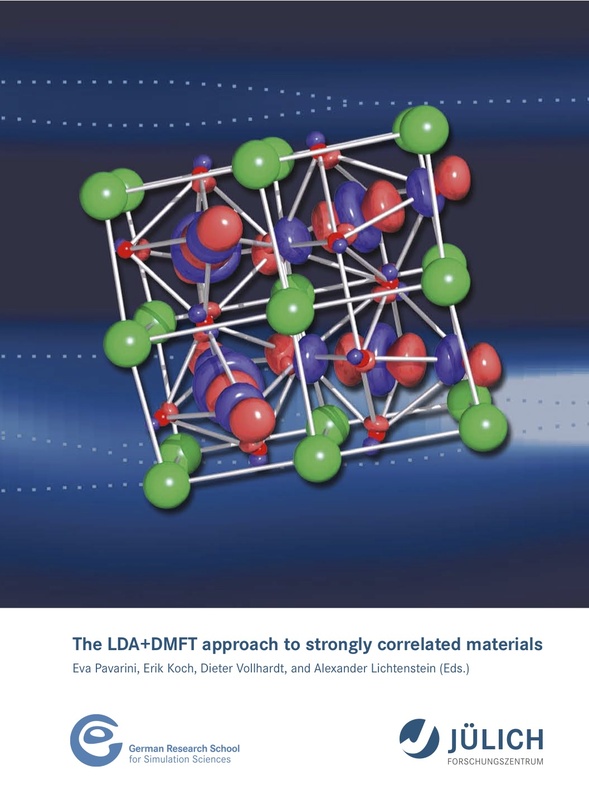 Our studies are the first LDA+DMFT calculations including at the same time the actual crystal structure, the crystal-field splitting and the spin-orbit interaction, and the full Coulomb vertex . 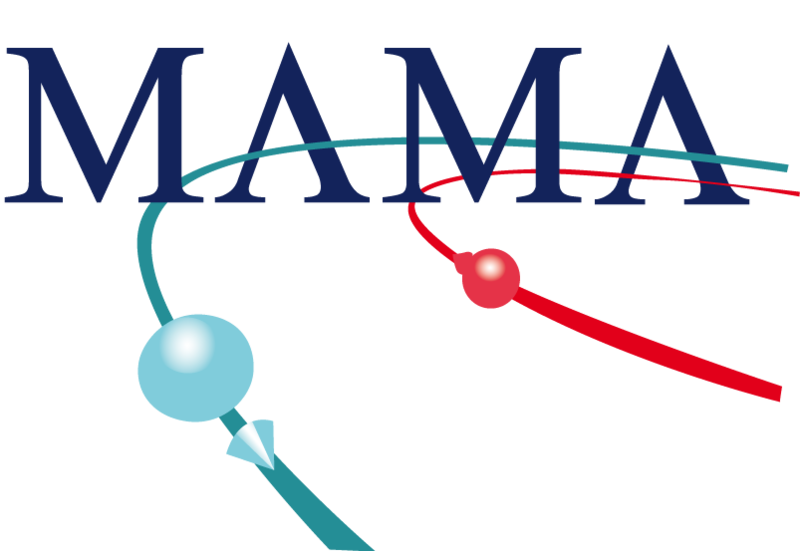 We have developed generalized CT-INT (continuous-time interaction-expansion) and CT-HYB (continuous-time hybridization-expansion) DMFT quantum Montecarlo solvers. These allow us to study Hamiltonians and Coulomb matrices of any symmetry, with and without spin-orbit interaction. We have found that the sign problem can be minimized by optimal basis choices, e.g., rotating to a crystal-field basis, which diagonalizes the one-electron part of the on-site Hamiltonian [Flesch et al, 2013]. This idea has been later exploited also by other groups to reduce the sign problem in the presence of spin orbit coupling. We have found a scheme for accounting for the double-counting correction in the presence of low-symmetry Coulomb terms. We have developed a general and efficient method to construct ab-initio many-body models for strongly-correlated molecular nano-magnets. For applications see publication list. 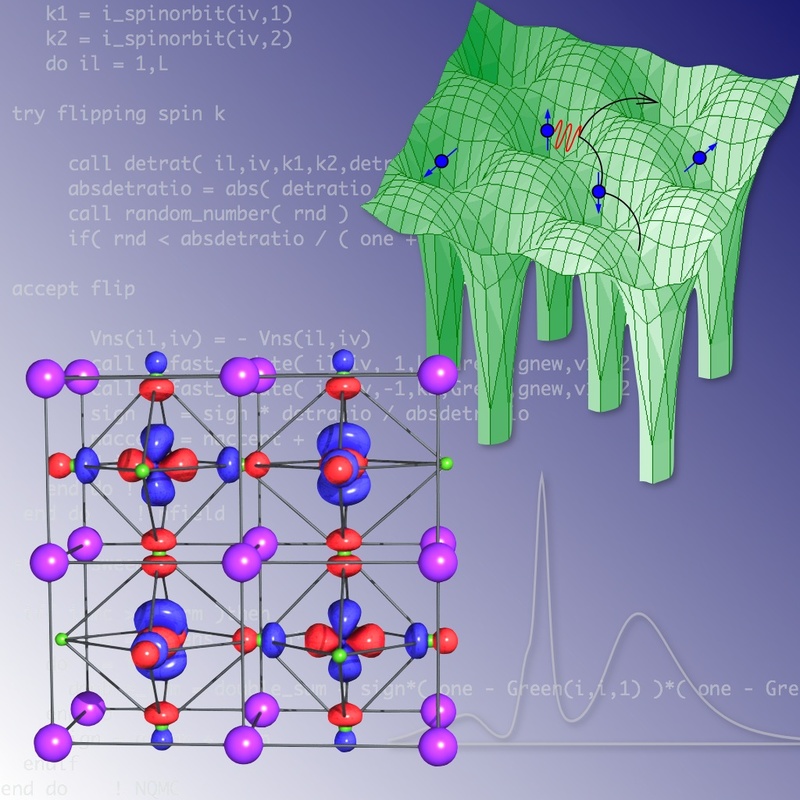 We have explained the spin-state transitions in cobaltates as the result of a delicate balance between super-exhange energy, multiplets and crystal-field. We have mapped this competition into a Ising-like model with parameters calculated ab-initio . We have shown that commonly used approximations to the Coulomb tensor might lead to completely incorrect results.